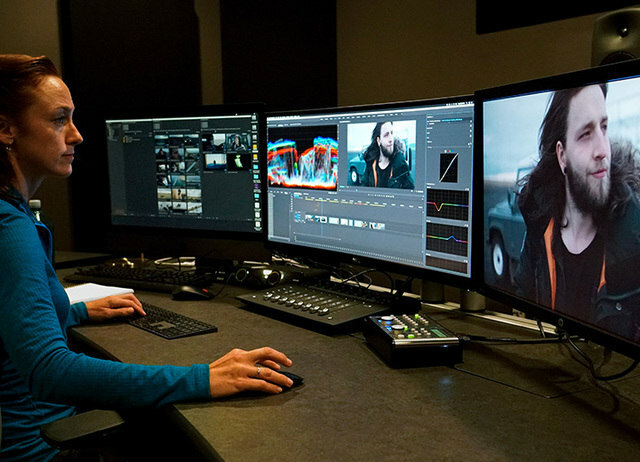 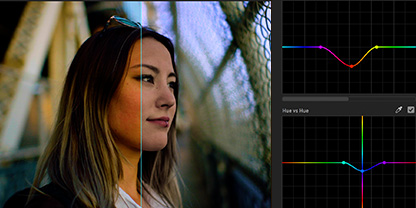 Premiere Pro CC is the leading video editing software for film, TV and the web. 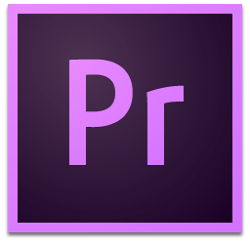 Creative tools, integration with other Adobe apps and services and the power of Adobe Sensei help you craft footage into polished films and videos in one seamless workflow. Adobe Premiere Pro CC for Teams ENG Win/Mac for 12 months.